Lavender consists of about 39 different species of plants including some hybrids (plant crosses.) Plants are found growing across many different continents of the world under various growing conditions which means it is possible for you to grow a Lavender plant in your flower garden. Lavender is in the Latin genus known as Lavandula. 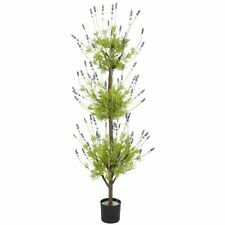 All Lavender plants require similar growing conditions with some being a little bit more tolerant than others of humidity which is a major cause of plant problems. This is especially true for those of you desiring to grow Lavender in the southern regions of the United States. Anyone can grow Lavender!